With over fifteen years of experience, Betsy Stec Market, has been helping people successfully buy and sell real estate in the greater Charlotte area with patience and enthusiasm. She is a native North Carolinian born and raised in Greensboro, NC. While attending college at NC State University, she participated as an ALL-ACC scholar athlete with the women's soccer team and worked as a student athletic trainer with the NC State Football team, all while completing her bachelor's degree within 3 ½ years. Betsy is among a select group of real estate professionals exclusively affiliated with Christie's International Real Estate, an invitation-only network composed of the world's most proven and qualified real estate specialists. Betsy's affiliation and access to Christie's international database of the world's finest properties has only expanded her global real estate network. Whether you are buying a home, downsizing to a condominium or selling your commercial property, Betsy's cheerful and upbeat attitude makes the experience of buying and selling a smooth and enjoyable one. Up-to-date knowledge of current market conditions and embracing the latest technology have been keys to her success. As a Strategic Pricing Specialist, she is able to provide a detailed market analysis for your home and the surrounding area. Her approach has proven so accurate that her list-to-sale price variance averages less than 2.5%. 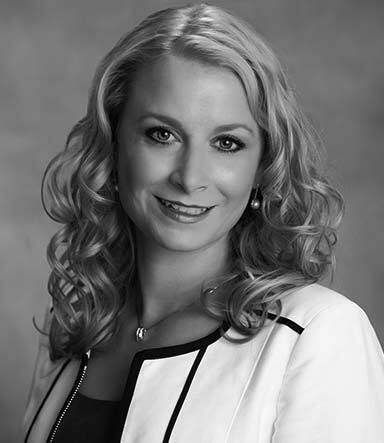 Betsy is an expert negotiator with a focus on providing exceptional service. She has successfully created a thriving referral business of repeat clients and their family and friends. When asked about the factors contributing to her success, she stated, "I work hard every day to help all my clients discover the joy that comes with truly feeling at home." Giving back to the community is also important to Betsy. Whether participating with Habitat for Humanity or her years of volunteer work with the American Heart Association, making a difference is incredibly important to her. Betsy and her husband, Jason, reside in Ballantyne with their two daughters. You can find them enjoying the parks, the lakes, and all that Charlotte has to offer.